Irish Rugby will release a number of players for Guinness PRO14 duty this weekend as the Six Nations goes on a break ahead of Round 3. Ireland got back to winning ways on Saturday against Scotland, with no new injury concerns as a number of players who missed the game continue their rehab. 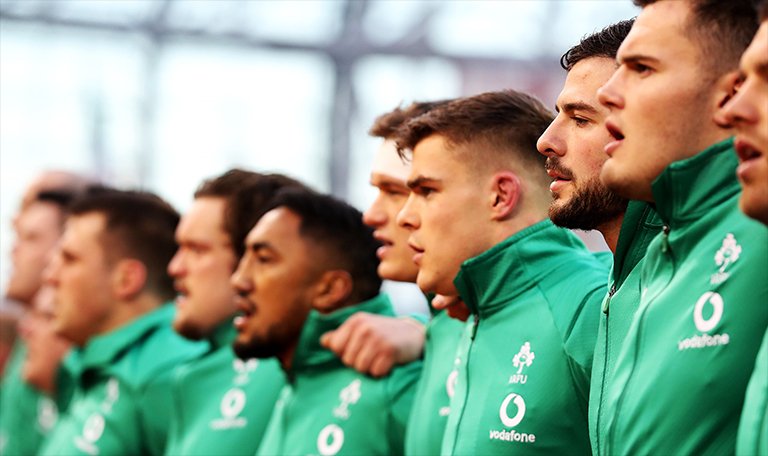 “There were no further injury concerns following the weekend and players carrying knocks from last week will continue their rehab at their provincial bases.” an IRFU statement read. All four provinces will be in action this weekend with Munster hosting the Southern Kings, Ulster travelling to take on Ospreys, Leinster taking on Zebre in Italy and Connacht welcoming the Cheetahs to the Sportsground.